Locally owned and operated we serve gourmet wraps, soups, and salads for those on the go or right at your desk! We provide dine-in, pickup, delivery, and catering services! Whatever your taste is, we have the number! O’Malley’s in the Alley is Downtown’s second-oldest bar located in the alley just off of 4th street between Race and Vine. 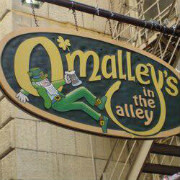 O’Malley’s offers a friendly atmosphere, great foods, drinks, and daily special. Whether you are coming in for a cold bear or a great tune on the juke box, O’Malley’s in the Alley has something for everyone. Taste of Belgium has three full-service bistros in Cincinnati. The original location in Over-the-Rhine, Clifton on Short Vine, and our newest bistro at Rookwood Exchange. 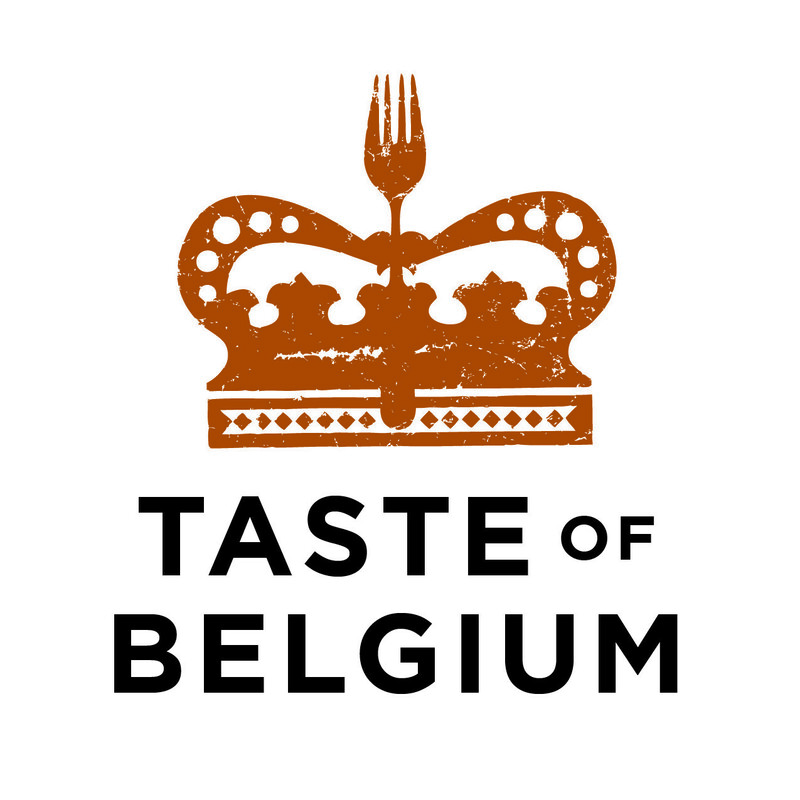 Taste of Belgium also has a market location at Findlay Market in Cincinnati and the North Market in Columbus, OH. 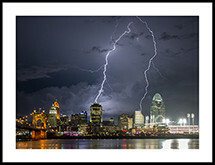 We are the official waffle of the Cincinnati REDS and have a concession at the Great American Ballpark. Our Belgian bistro is open for breakfast, lunch, dinner and the best weekend brunch in town with a full bar. Fun interactive bike tour with up to 15 people on each bike. Learn about the city, local spots in town or just have fun with your friends. The Tri-State Warbird Museum was formed in 2003 is dedicated to remembering those who fought for our freedom, and honoring those who made the ultimate sacrifice. The Warbird Museum is committed to preserving the aircrafts from WWII, to educate visitors on America’s role during the war. Planes such as the P-51D Mustang, “Cincinnati Miss,” AT-6D Texan, “Tweety,” the Grumman TB-3 Avenger, and many more can be founded at this historical museum. Infrastructure Technology services company specializing in managed network support and installations for the small to medium size business.